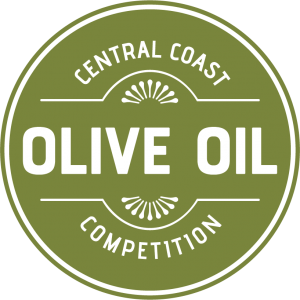 The Central Coast Olive Oil Competition, hosted annually by the California Mid-State Fair and in partnership with the Lodi Grape Festival, is now accepting entries. 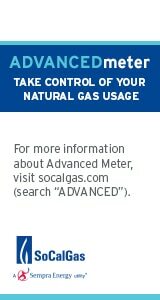 The 11th Annual competition will take place in April 2019 and will featuring olive oil from across the state of California. Olive oils are separated into four categories: extra virgin, flavored extra virgin, organic extra virgin and flavored organic extra virgin. The categories are then separated into classes by varietal. The panel of competition judges, who are from across the state of California, will evaluate each entry according to aroma, taste, and intensity that range from delicate to robust. 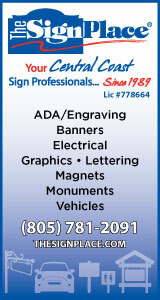 The early bird registration period is now through Friday, March 22 and is $60 per entry. From Saturday, March 23 to Friday, March 29, registration will increases to $70 per entry. Applicants can register online at cmsfw.fairmanager.com. For more information visit centralcoastwinecomp.com/olive-oil/. 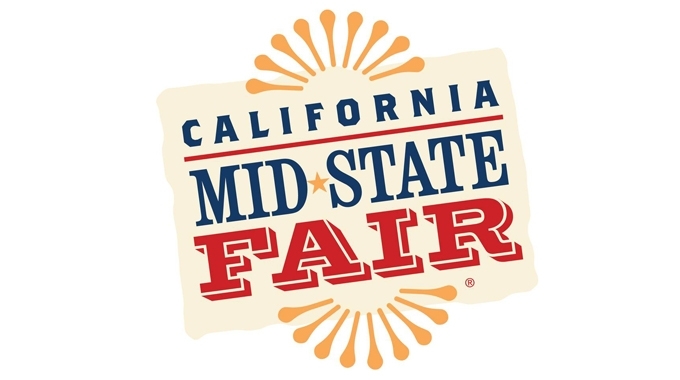 The 2019 California Mid-State Fair runs July 17-28, and this year’s theme is “Let’s Have S’More Fun!” Follow the California Mid-State Fair on Facebook, Instagram, Twitter, Snapchat and YouTube to see more.